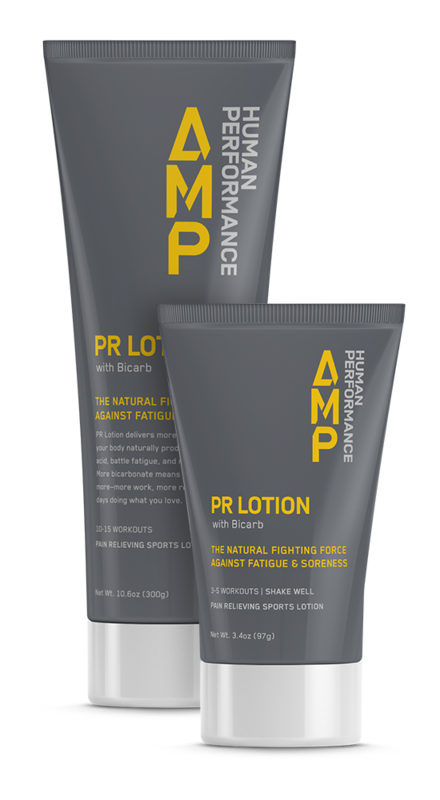 PR Lotion is a tool used and trusted by world's best triathletes, Olympic medalists, NFL teams, and those of us who strive to get more out of every session. 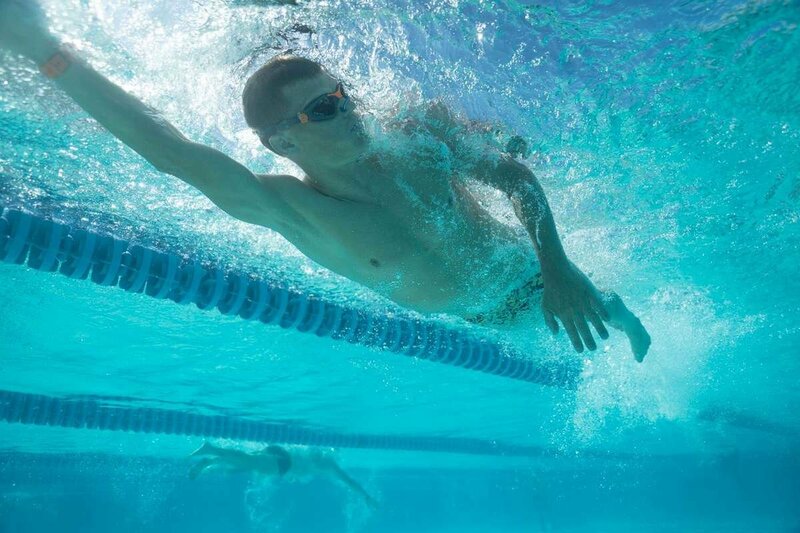 Train harder today and recover faster for tomorrow- by neutralizing acid buildup in your legs with bicarb. "PR Lotion is a game changer and has rapidly become my poor form preventer. 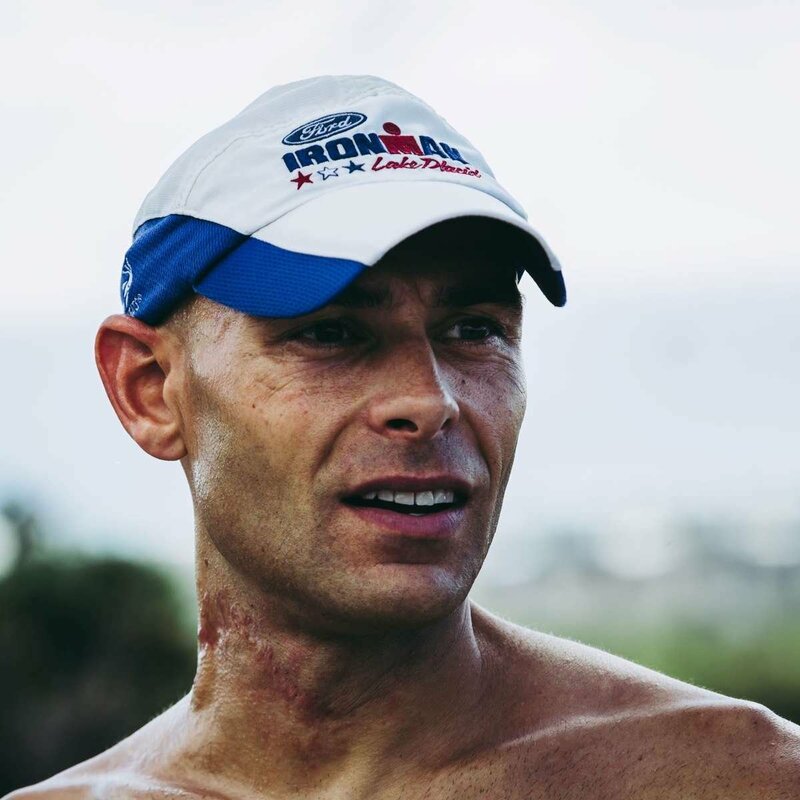 Looking back on my most successful and consistent year as a sportsman, PR Lotion has been my go to for key workouts and Ironmans, keeping me performing at my optimal from January to December." "PR Lotion helps keep me going strong during my 5-7 hour workout days, and even more important, to recover from such long training hours. 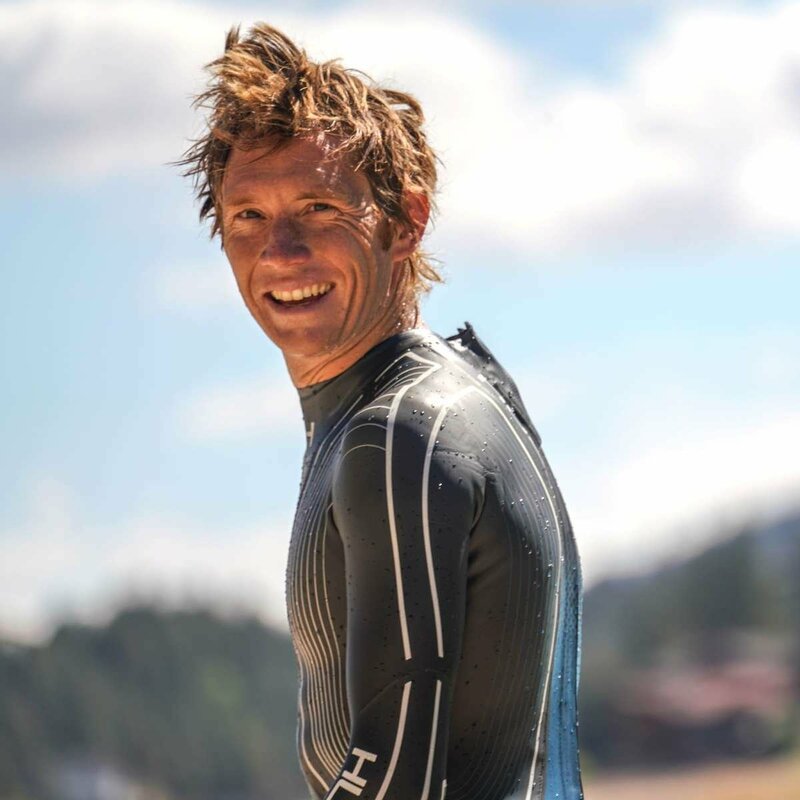 Using bicarb makes perfect sense to help reduce acid, but until PR Lotion, it’s never been practical.."
Apply PR Lotion to your quads, hamstrings, glutes, and calves before your run or bike and your shoulders, lats and tri’s before your swim (use at least 30 min prior to getting in the water to maximize absorption). Once you’re cleaned up, apply PR Lotion for added recovery to come back fresher and stronger the next day. 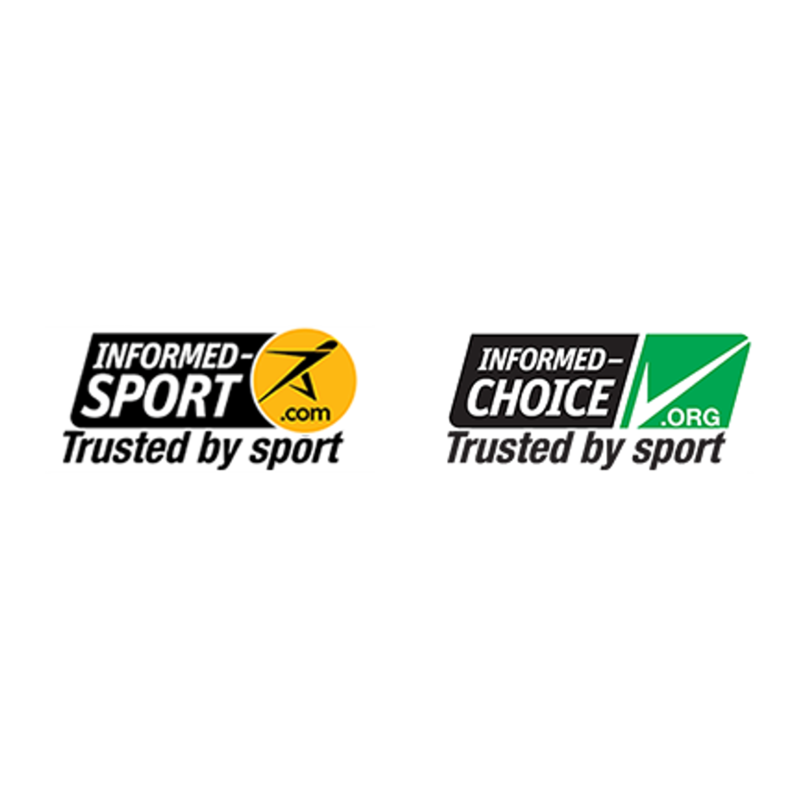 Every batch of PR Lotion is tested for banned substances under the Informed-Choice and Informed-Sport programs by the LGC Group at an accredited lab to provide the highest level of assurance that it is safe for athletes to use and permitted in sport.